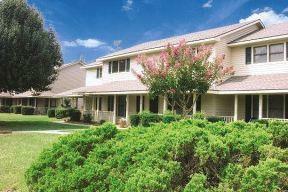 Northwoods Townhomes is a cozy and peaceful community in the middle of all the action! 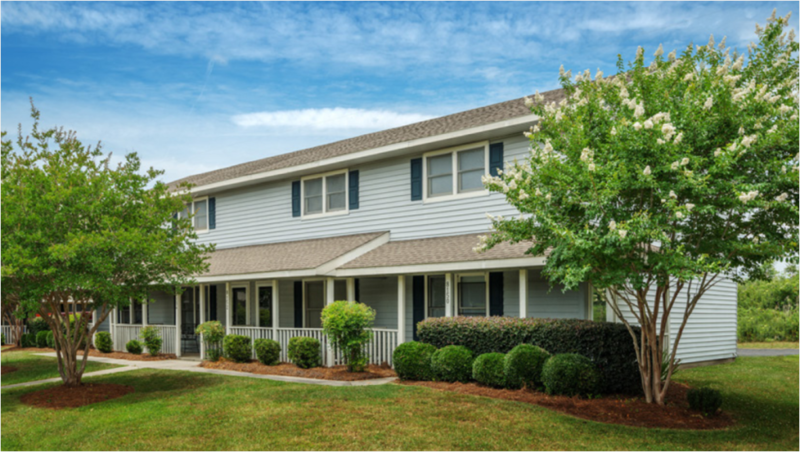 Our fantastic Greenridge Road location is minutes from Northwoods Mall, I-26 and many area attractions, giving you a chance to enjoy your home at Northwoods Townhomes without spending extra time in the car commuting. 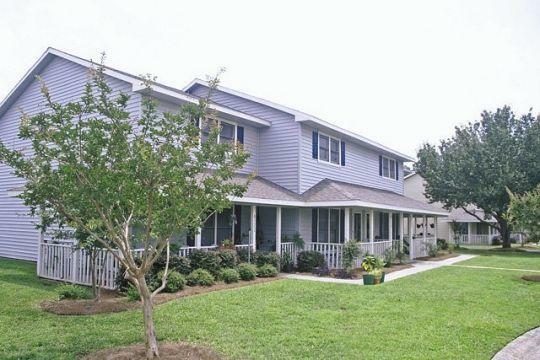 You will love the ease of our spacious two-bedroom townhome floor plans and Charleston-style porches–the perfect spot to enjoy the warm breeze of a Low Country evening. 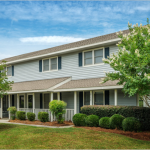 And you’ll definitely want to check out our newly-renovated apartment homes featuring fantastic upgrades–including brushed nickel fixtures in kitchen and baths and redesigned kitchens. 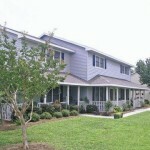 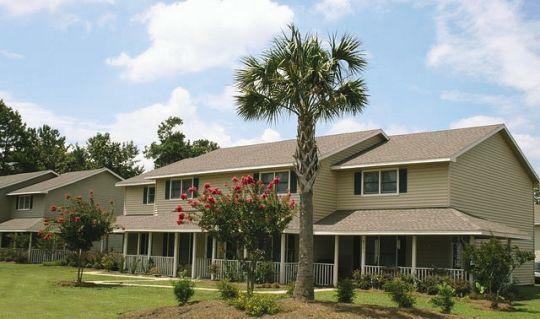 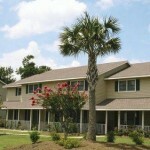 Look no further than Northwoods Townhomes for top-notch North Charleston living!